Ever wonder how mixing Prima Paint with Soft Gel and a bit of water will work? Well, I did! I had an idea that I wanted to experiment with so I got out my supplies and started playing. Let me tell you, I LOVE how the Soft Gel gave the paint texture but still kept the beautiful colors! It is really great how this works! In this close up, you can see how the puddles give a touch of dimension, but still keeps the gorgeous color and sheen of the paint. Tip: I used the tiniest bit of water to help the flow. Just a few drops at a time. I added a Metal Butterfly and a few sparkles to finish off this piece. Really quick and easy! The longest part of the entire project was letting it dry! 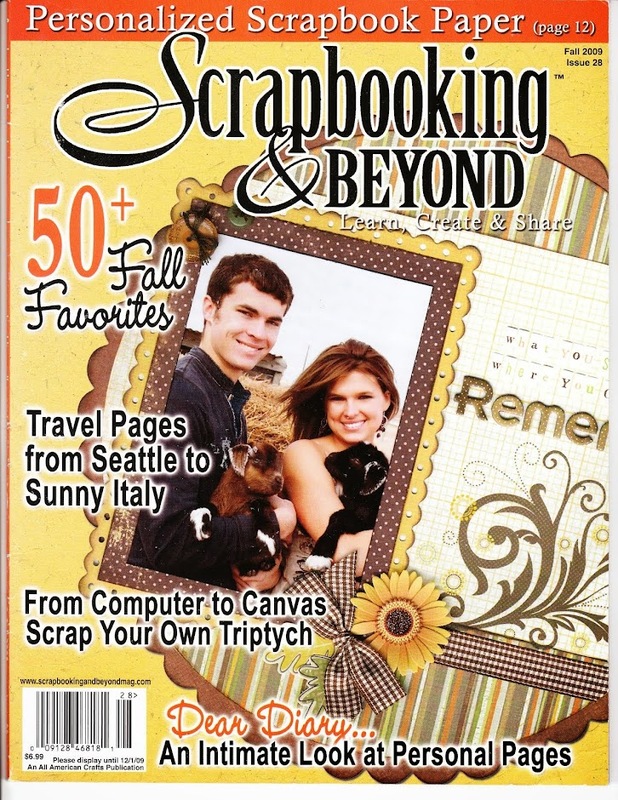 For more great ideas, please visit the Prima Blog! 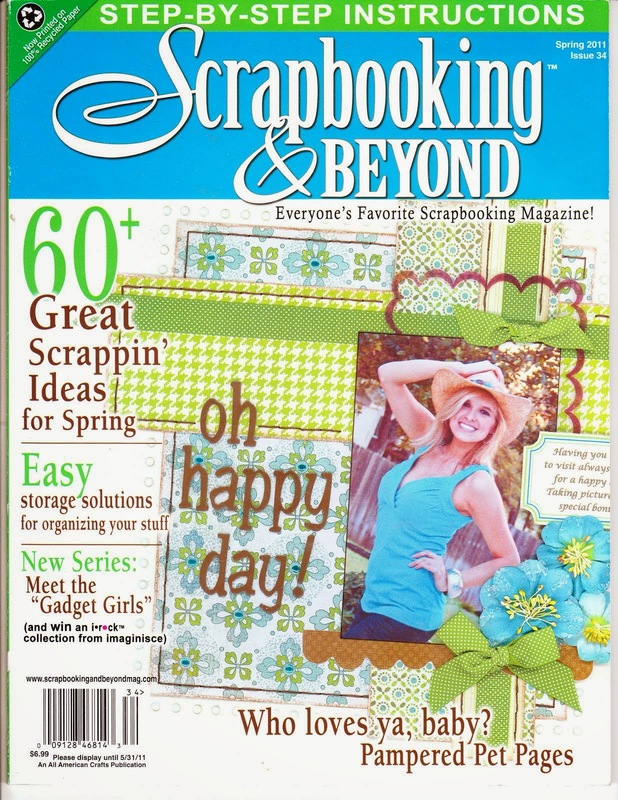 We are wrapping up the March Color Madness and getting ready for April with more beautiful projects to come! Prima's Opal Magic Paint is so much FUN to play with!!! There are so many ideas running through my head about patterns and this paint! If you haven't seen it before, what it does is change colors depending on which color your background is. So fun and easy to get very cool looks! I created this project using only one color. I used the Prima Aqua-Rose color. 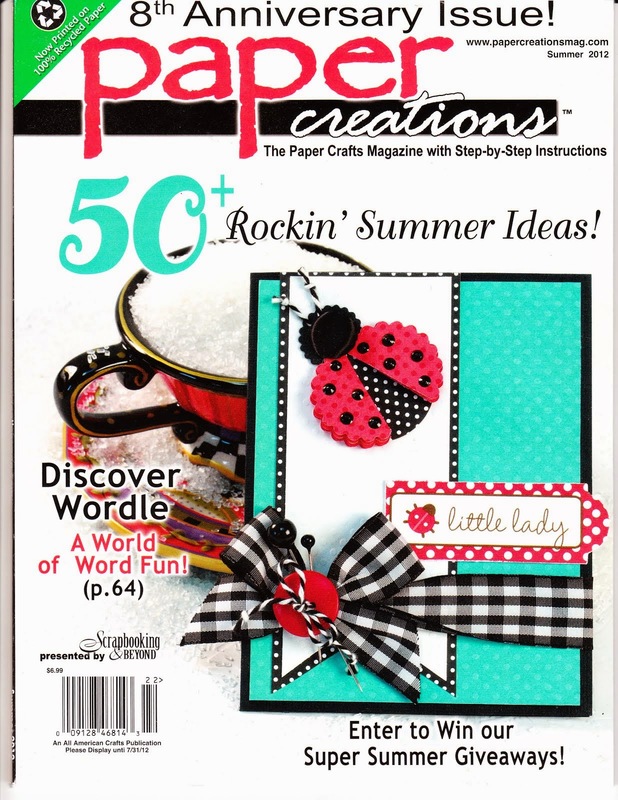 To create the background, I painted on random polka-dots in different sizes using Prima Black Gesso. When it was dry, I painted polka-dots that overlapped the black polka dots using Prima Opal Magic Paint. You can see that where the paint was over white, it looks pink. Where it's over black, it's aqua! I didn't stop there, I also painted some black and white straws, a tag and resin keys. There are seriously so many things that you can color with the Opal Magic! Best part... you can take a very simple idea, one jar of paint and have a multi colored background. FUN! I used a Prima Rose Quartz journal card and new flowers and embellished my project. Also, those pretty little leather pieces? 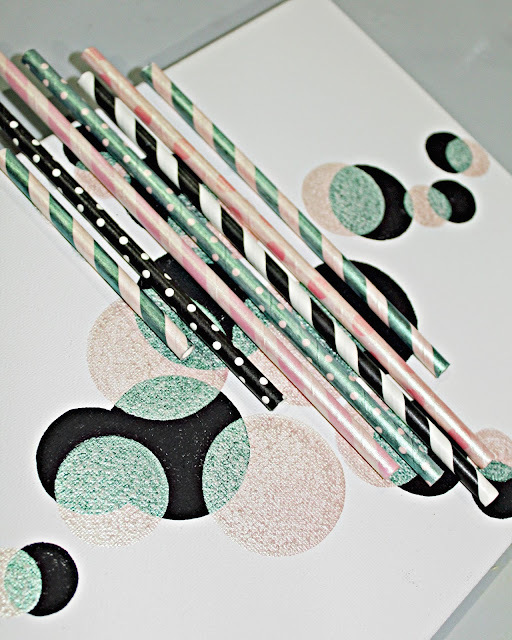 They are pencil holder from Prima's Planner collections, but who says that they can't be used on any project? Anything goes when you love it! Remember it's March Color Madness at Prima!! 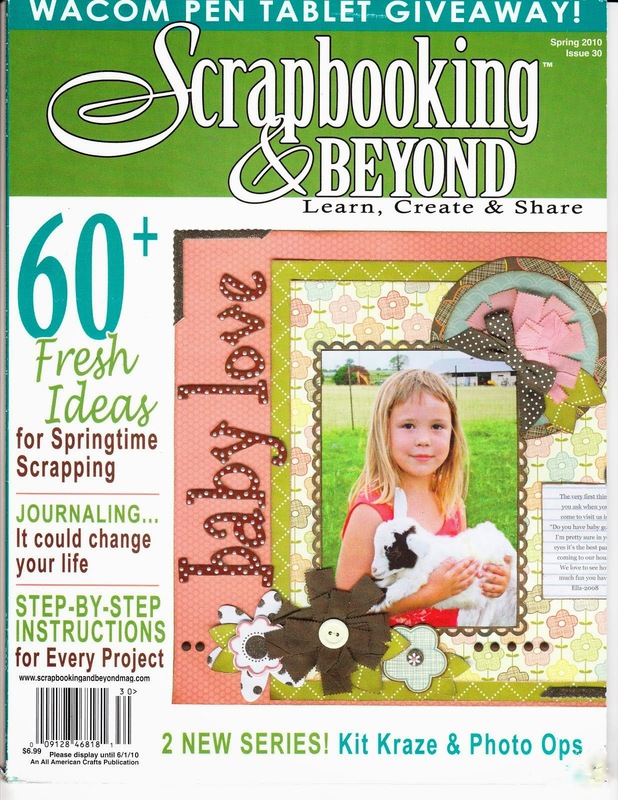 Be sure to stop by the Prima Blog for the details and tons of inspiration! 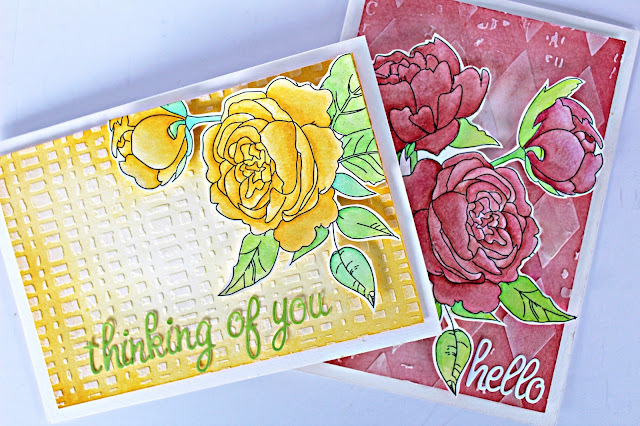 Making pretty cards couldn't be easier with Prima's Watercolor Books! You don't even have to be able to draw! The images are already created for you. All you have to do is color, cut and go! 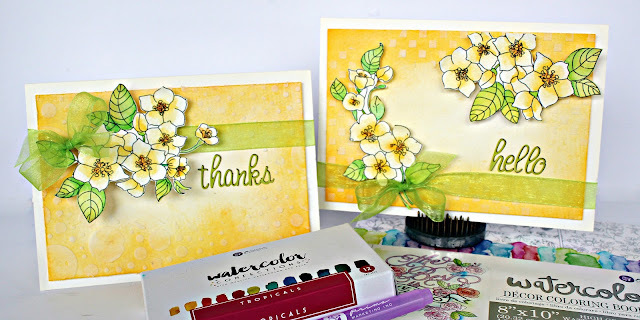 I used Prima's Coloring Book 4 for my cards. 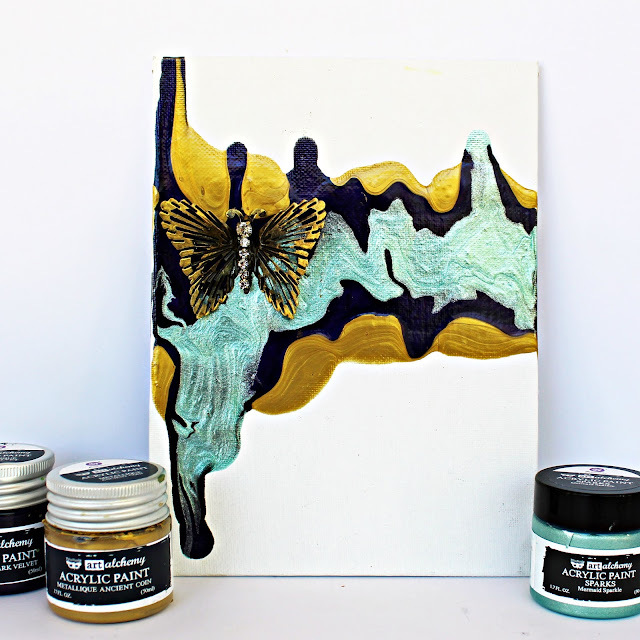 I added some color and texture to my backgrounds using the same yellow paint, stencils and modeling paste. 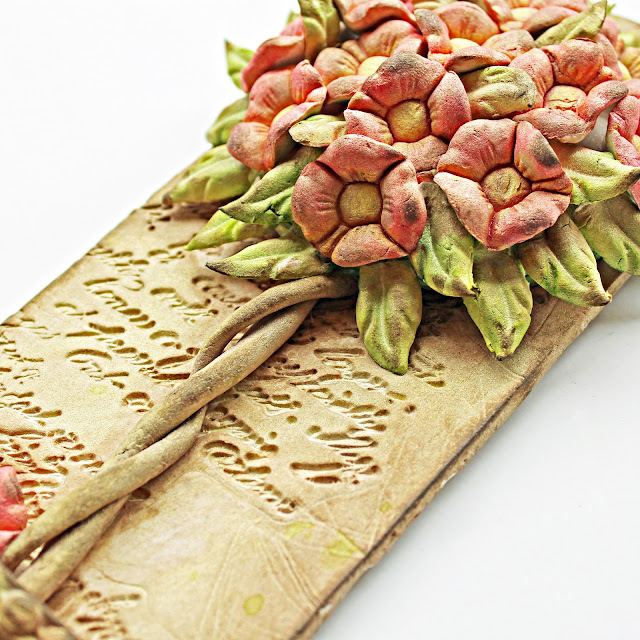 Adding a few foam dots under the images makes the beautiful flowers really take center stage! 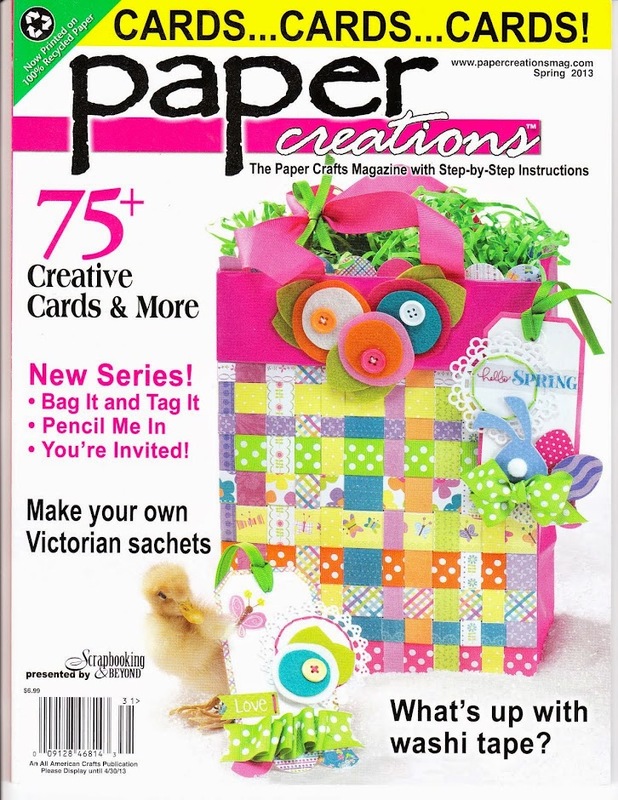 It also allows a great way to layer the ribbon. Since this was so easy and relaxing, I created a couple of more cards. 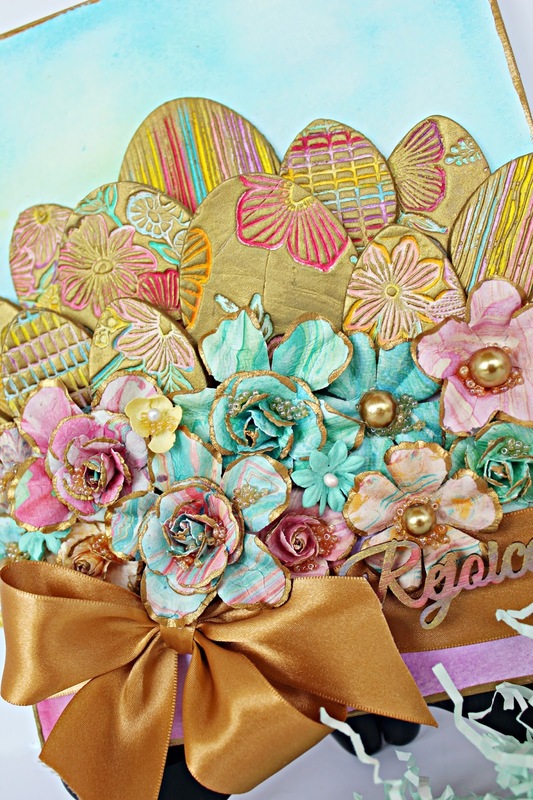 Don't forget to go by the Prima Blog to see what the design team is creating! 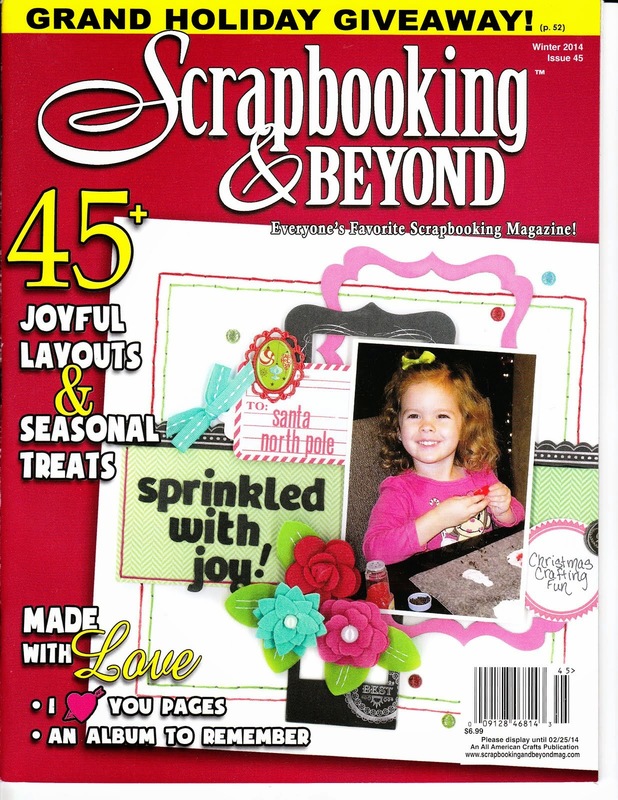 This month is Color Madness and there are so many ways to color with Prima!! Since it's Color Madness Month at Prima and we are all ready for Spring, what could be a better fit than coloring Easter eggs? I created these eggs with Christine Adolph and Finnabair stamps and a few cookie cutters. 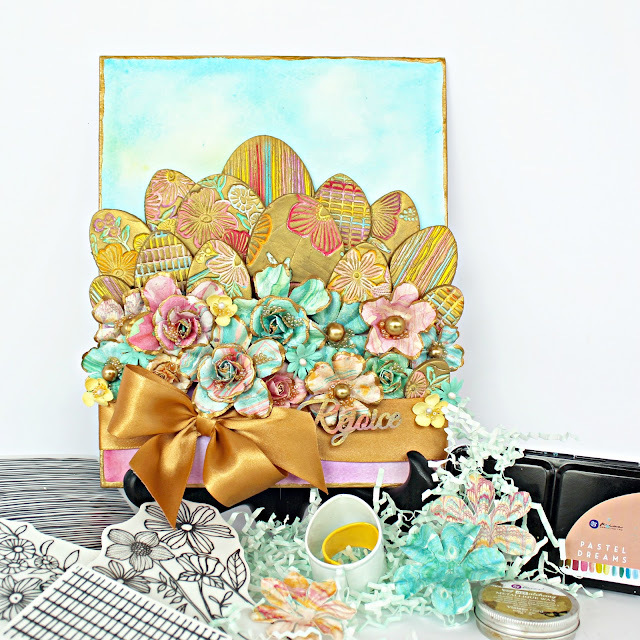 Coloring them was fun with Prima's Pastel Dreams Watercolor Confections. After coloring them with lots of colors, I went over each egg with the NEW Prima Wax. I love how it left the color only in the details of the stamps. Of course, I finished it off with lots of Prima flowers! I added gold accents to the flowers using Prima Metallique paints. 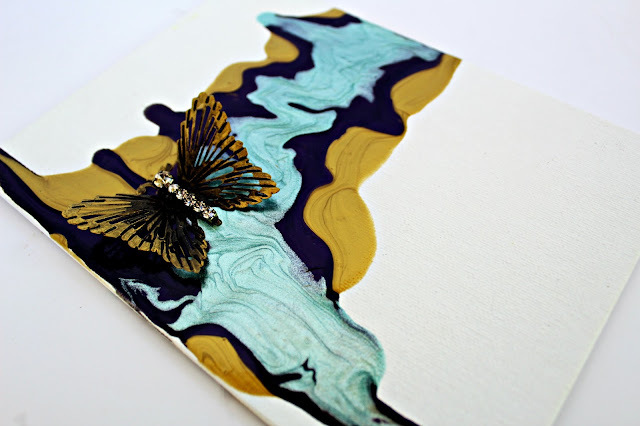 Head over to the Prima Blog to see all the details about Color Madness at Prima! There is lots of inspiration and details! 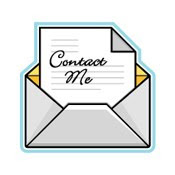 Also, be sure to follow Prima on Social Media! You want to know when the giveaways are this month! Hi everyone! 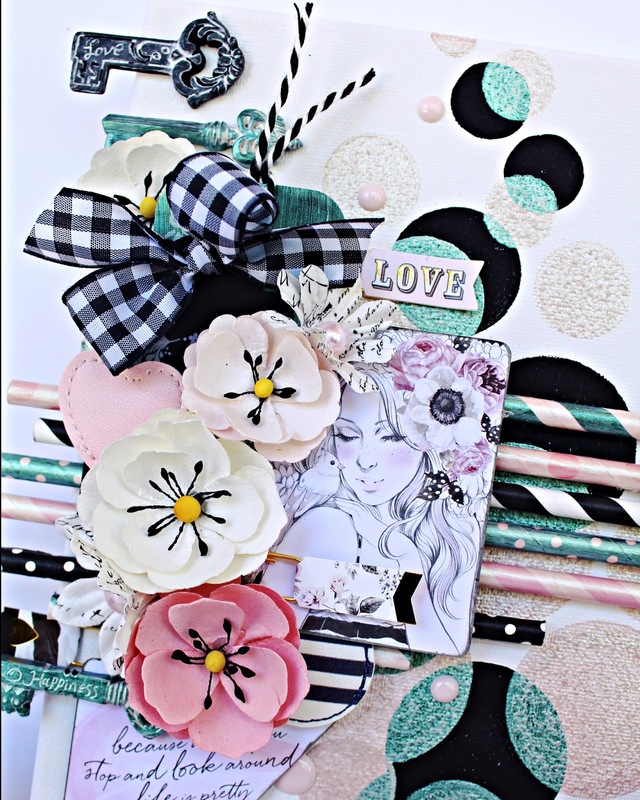 March is all about Color Madness at Prima! 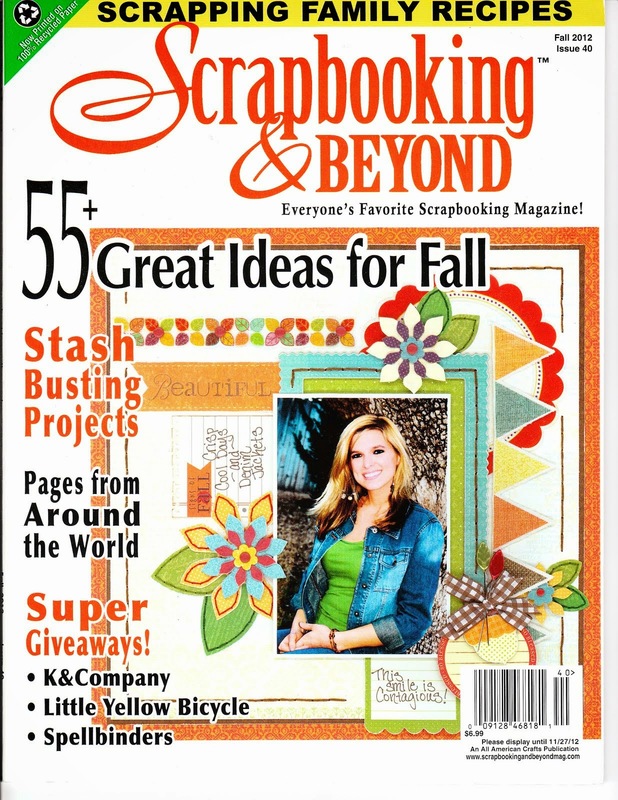 There are so many ways to color your projects and such a wide range of colors in several mediums. 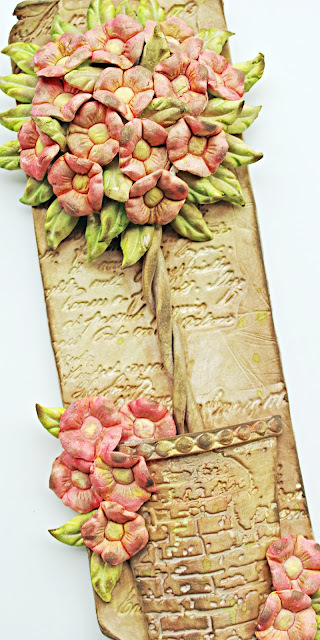 For today's class, I colored my paper clay project with Color Bloom and Color Bloom 2 Mists. You can view the video of how this project was created and colored right here on my blog! Here is the video and I've also include close-ups for reference and details below. 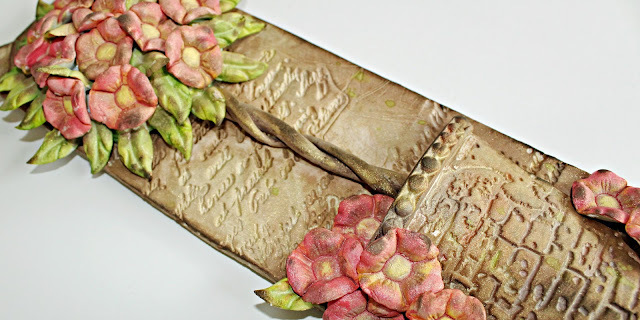 I love the Fall Release IOD Moulds and stamps! 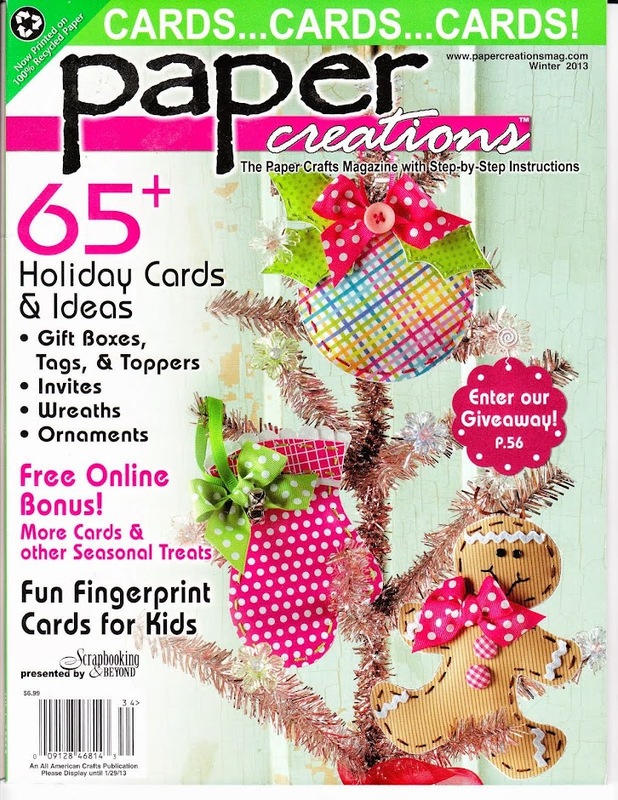 They are perfect for decorating your projects and even making your own piece! The Color Bloom mists make it easy to color the paper clay. They also give your projects a beautiful sheen. I used just a few colors for this project, but the color range is amazing! You can create this project in any color to match your personal taste or decor! Hope you take a few minutes to watch the video and don't forget to drop by the Prima Blog to see all the happenings with Color Madness at Prima this month!